I’m not sure how to sum up my first experience at nationals. I thoroughly enjoyed being submerged back into the swimming bubble. The whole event was completely different to that of an age group competition; it was less of a daunting experience (a lot more relaxed) with everyone striving for personal goals whilst supporting others to also achieve their individual goals. 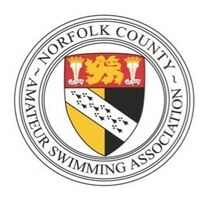 For those who are reading this unsure whether or not to compete next year (2015) at the ASA National Masters and Senior Age Group Championships, I would definitely encourage them to enter! 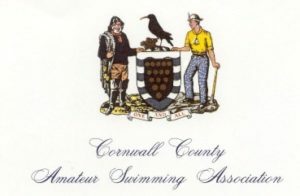 In fact, since I embarked on this challenge, a few colleagues have taken up swimming and I may even manage to persuade them to take part next year – watch out for an ASA Relay Team! 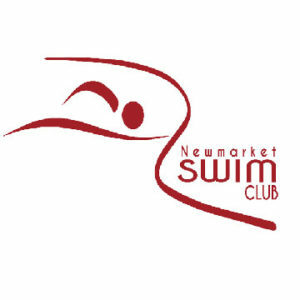 To the outside world, my times may not look special, but knowing that I had raced better than I ever had as an age group club swimmer, I was extremely happy with my performance over the weekend. I have certainly proved that anything is possible if you work hard! As soppy as it sounds, I am extremely grateful to the Loughborough Lunchtime Crew for taking me under their wings, both during training sessions and over the weekend. Additional support from other various ASA/BS colleagues was also valuable. I’m sure their encouragement and shouting during my races helped to achieve those lifetime best times. 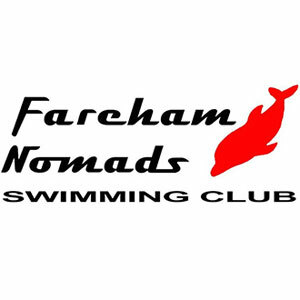 I am certain I have picked up the swimming bug again and am already considering entering more events. So look out for me at future competitions, hopefully swimming even faster! For now my next challenge is the 12 Days of Christmas Swim with the ‘Loughborough Lunchtime Crew’. Wish me luck!